Recruiting friends to help you move is a daunting task, no matter how much pizza and beer you’re offering. For those who have ruled out everyone with a strong back who owes you a colossal favor, there is a reliable fallback plan. 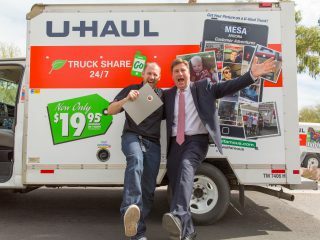 MovingHelp.com, powered by U-Haul, recently exceeded 1.5 million unedited customer reviews, making it that much easier for people to find and hire reliable labor in their community to handle the packing, lifting, loading and cleaning. 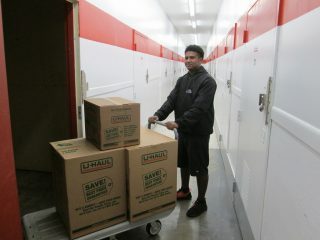 Moving Help® has been successfully pairing customers with Moving Help Service Providers® for 16 years. 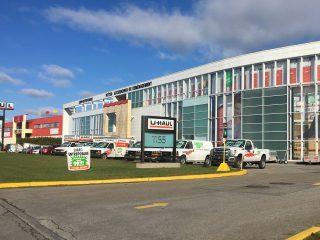 With the online shopping, research and purchasing that occurs for moving services, a large number of credible customer reviews is perhaps the most influential feature for any neutral online marketplace, according to Moving Help Director David LoPresti. 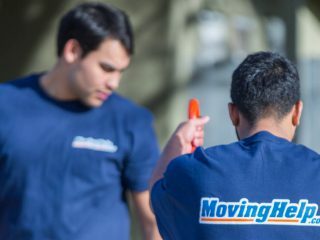 Moving Help uses customer ratings when listing the order of Moving Help Service Providers for the area a customer is searching. 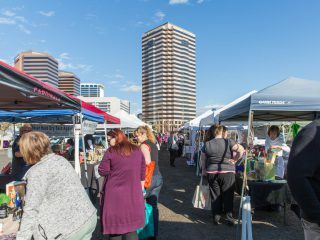 This review-based marketplace also results in a healthy competition for business. Customers select the number of workers they need, the hours they are needed, the date and practically any location in the U.S. and Canada. Transparent up-front pricing is on the website, and payment release is subject to customer approval when the job is complete. 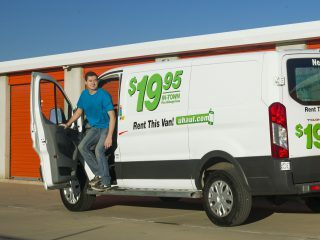 These factors have led to 94 percent of Moving Help users rating their experience four stars or higher. D.C. Top Choice Movers has been a Moving Help Service Provider since 2011. Their team consistently ranks as a top-rated provider in Alexandria, Va., for best reviews and most completed jobs. Owner Robin Whipple appreciates the unique MovingHelp.com review process. “Customers have an incentive to leave honest reviews,” Whipple explains. “MovingHelp.com offers to refund the $5.95 handling fee for submitting a review. We get so much more feedback from MovingHelp.com than we do with Yelp® or Google®. 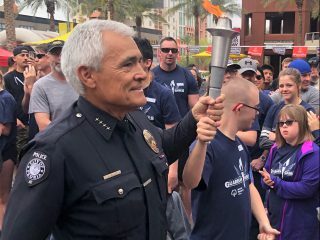 David Salgado was also able to make his dream of operating his own business a reality. 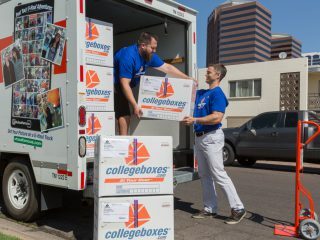 Vet-Ops Movers is a team of four Moving Help Service Providers based in Phoenix, and is routinely rated as a top performer. “When I left the Army, David provided an opportunity for me to focus on a job and get into a routine,” shares Adrian Parra, Vet-Ops Movers manager. “We prove that veterans and civilians can work together to succeed. 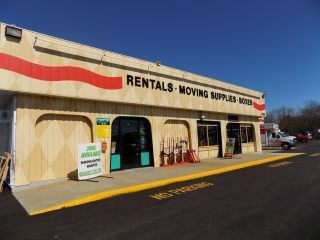 Moving Help offers labor services for loading and unloading, packing and unpacking, cleaning, U-Box pick up/delivery and more. For self-movers who aim to keep their costs low but require extra hands to help with their move, it’s the choice of more than 1.5 million reviewers.